Grand Lake Dental is home to Grove, OK dentist, Dr. Karl Jobst. Our entire office welcomes you to visit for family-friendly dental care in a compassionate environment. We make sure you feel at home at every visit.  Our welcoming staff and extensive training ensures healthy smiles for patients of all ages. Dr. Jobst was voted Best of the Best by readers of the areas newspapers as best dentist in 2018. 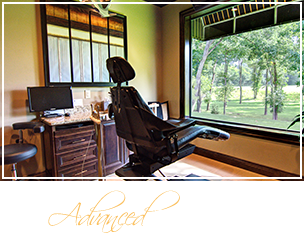 Call or visit Grand Lake Dental and ask Dr. Jobst about cosmetic restorations and our advanced in-office technology! 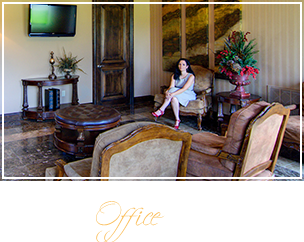 We are unlike any dental practice in the area; our modern office is one of the largest and most luxurious. Grand Lake Dental is constructed to support state-of-the-art treatment for our valued patients. Dr Jobst is proud to offer the most technologically advanced care in each of his seven operatories. All of our treatment rooms are equipped with cable TV, and large bay windows that open onto the Grand Lake area. 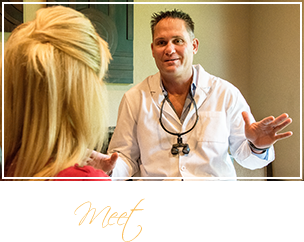 Dr. Jobst has been working in the dental field for 20 years and understands what it takes to achieve and maintain a great smile. Outstanding treatment from every member of our team is what draws people to our office from over 75 miles away. Our comprehensive restorative care attracts patients from Miami, OK; Bentonville, AR; Rogers, AR; and Joplin, MO! We work with our patients to create treatment plans that fit their budgets, goals, and insurance benefits. If you do not have dental insurance coverage, Dr. Jobst and his team make as many accommodations as possible to provide affordable procedures. Our hard-working team puts your needs first, so you have access to care that creates a healthy, strong, and beautiful smile. Call our office today to learn more about what we can do for you. Whether you’re looking for a dentist near you, or you’re seeking advanced dental care from an extraordinary team, we are here to meet your needs. Schedule your next teeth cleaning or cosmetic consultation by getting in touch with our office today.